This home is unique. 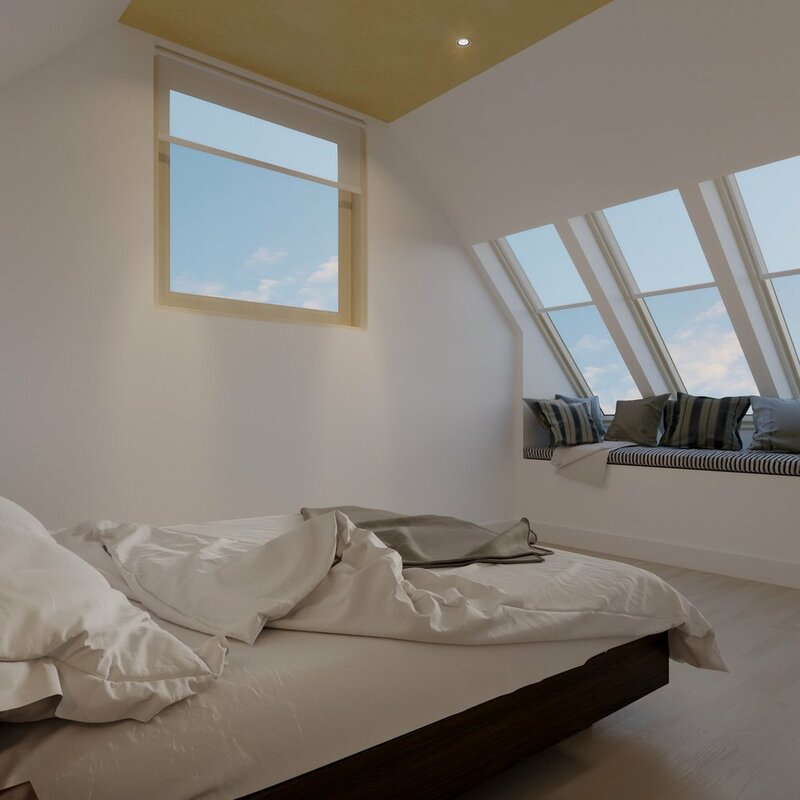 Carefully designed for future-proofed living, clever spaces and volume using the best European construction materials – POROTHERM clay blocks manufactured in France, INTERNORM triple glazed joinery made in Austria to achieve near-zero energy requirement & near zero maintenance. Engineered timber flooring from BOEN, Lithuania. 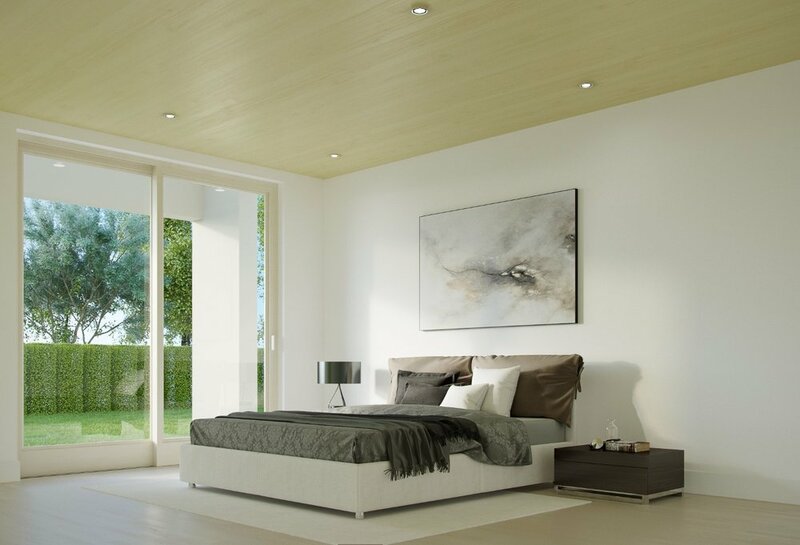 European plywood ceilings. No out-gassing, no formaldehydes or toxic materials. 100% natural home. Warm & cool thermal storage. 100% indoor air quality. Infra-red panel heating. Durable & safe. No fire risk. Added eco features if desired. This home is the future of building for NZ.